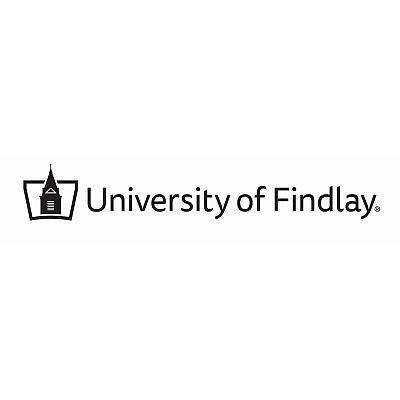 FINDLAY — Students at the University of Findlay recently participated in the theatre production, “The Misanthrope.” Students participated as cast members and/or as members of the production crew. • Elijah Garmon, of Ada, performed the role of Clitandre. • Stephen Hayes, of Waynesfield, served as assistant technical director. • India Miller, of Spencerville, served as makeup artist. • Robert Terrill, of Kenton, served as a member of the lighting crew. • Daniel White, of Bluffton, served as a member of the run crew. • Rebekah White, of Bluffton, served as a house manager/usher.